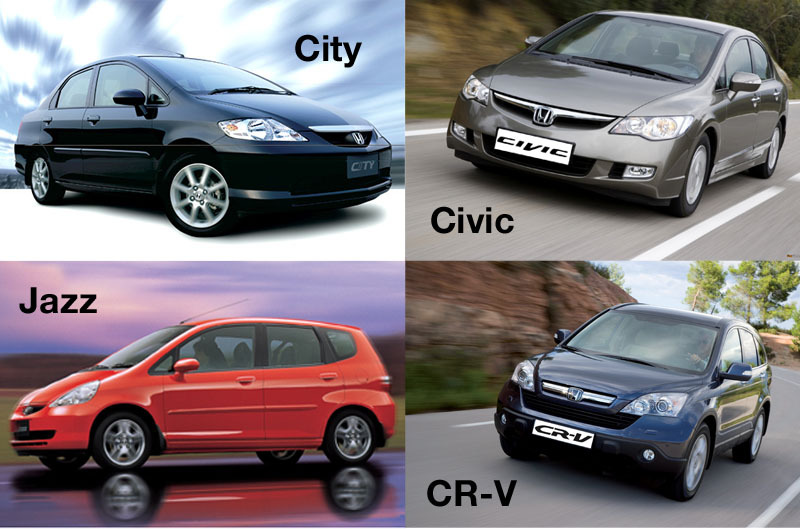 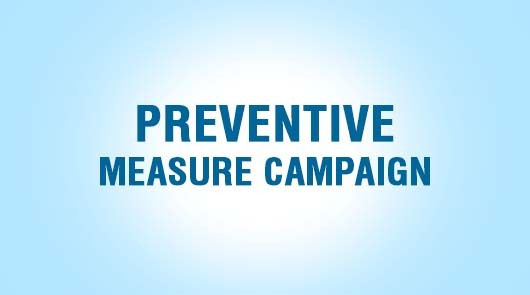 September 11, 2015 - Honda Cars Philippines, Inc. (HCPI) initiated a voluntary preventive measure campaign for select CR-V (2007-2011), Jazz ( 2009-2012), Civic (2006-2011), City (2003-2011) and Insight (2011-2012) sold in the country due to a suspected defect in the inflator of the driver side airbag. 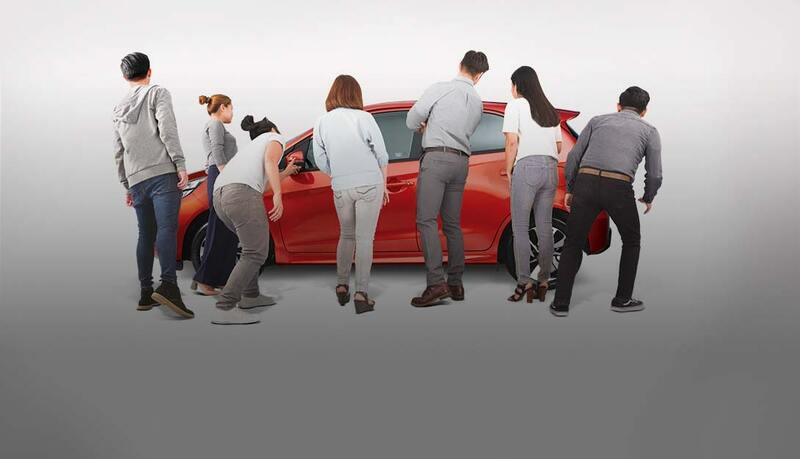 Although there are no reported accidents or inquiries related to this concern here in the Philippines, this campaign is part of HCPI’s effort to ensure the safety of the owners of these vehicles. 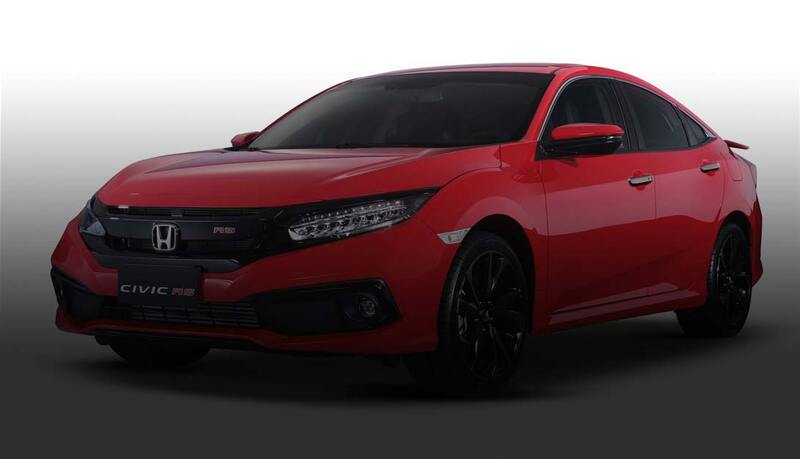 HCPI advises customers to contact and set an appointment with the nearest Honda car dealerships and service centers nationwide. 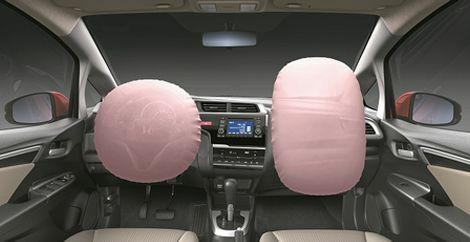 The replacement of the airbag inflator will only take about one (1) hour and will be free of charge for both parts and labor.